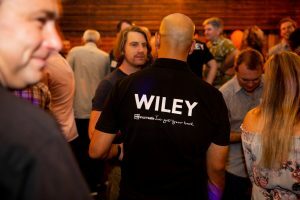 At Wiley, we have each other’s back! 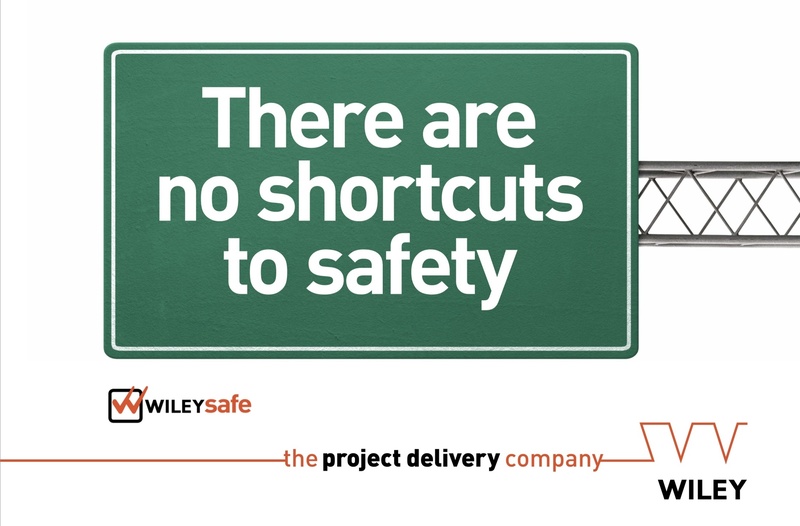 We follow and hold each other accountable to our strict safety system and procedures. 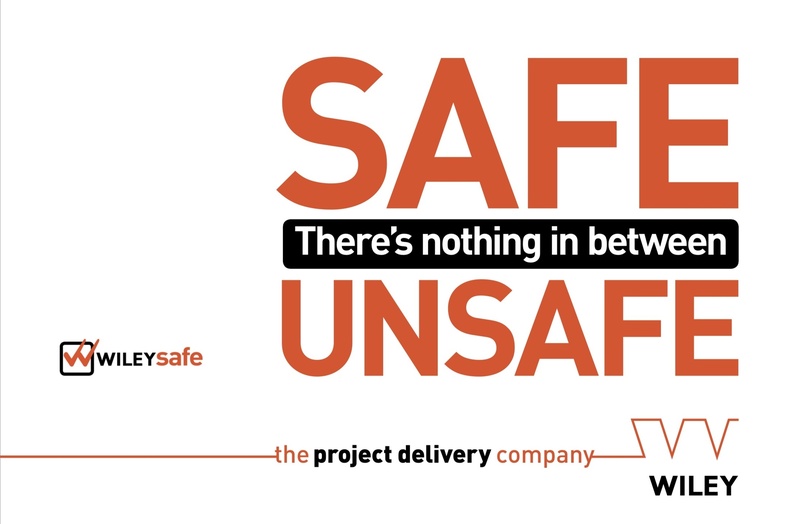 We are always looking for ways to improve our approach and ensure a safe environment and a culture fixated on safety. 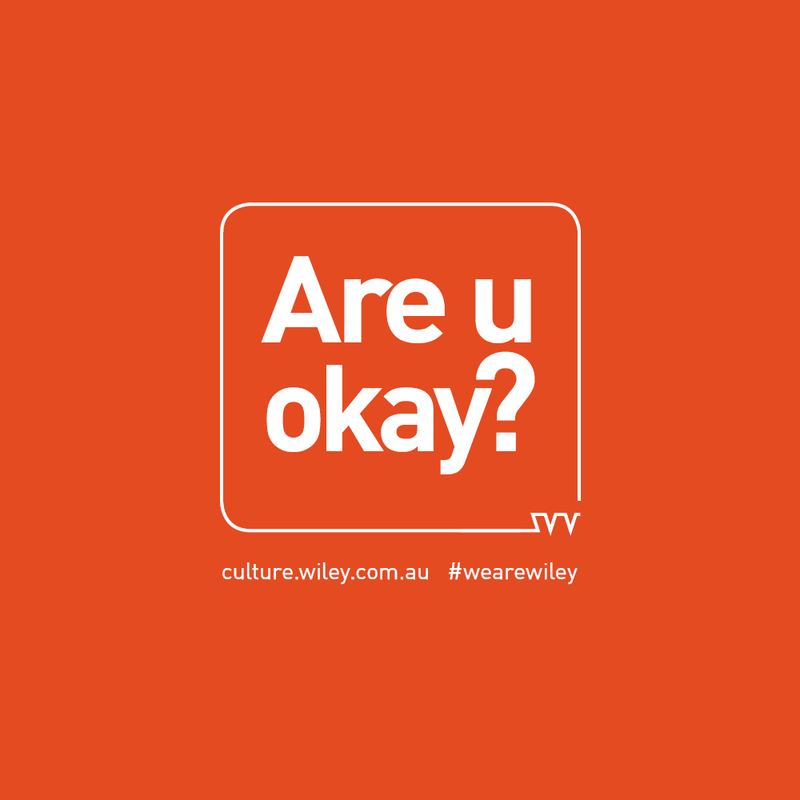 Nothing is more important than everyone going home at the end of the day, free of injury and chronic stress. 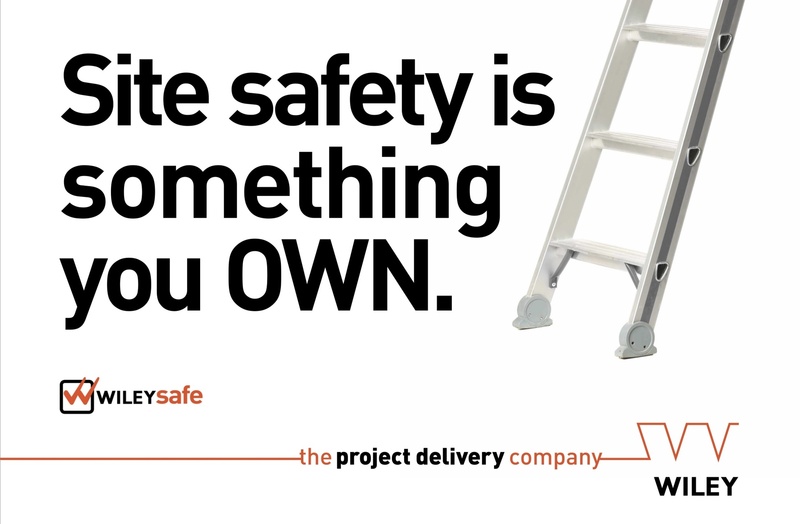 Browse our safety campaigns below.